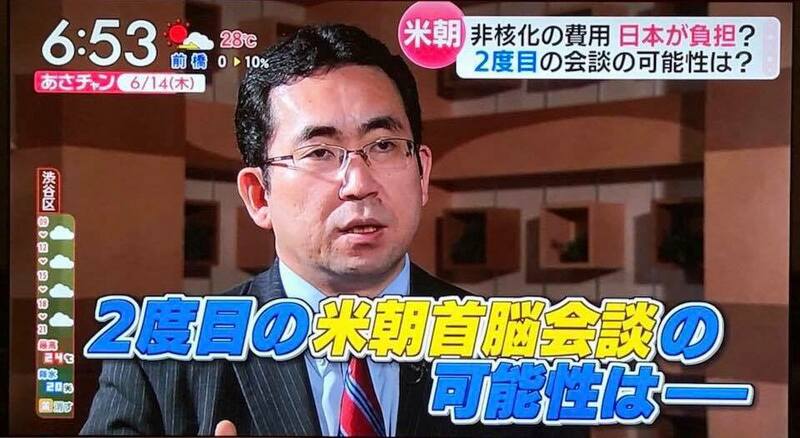 This morning, Takeo HARADA, CEO of IISIA’s interview on an outlook of DPRK after the summit held this week, was broadcasted in ASACHAN! on TBS TV network. In the program, his comment on DPRK’s economic perspective was introduced along with the prominent investor, Jim ROGERS, and former Minister of State for Financial Services, Heizo TAKENAKA.